Please note: We will be closing at 12pm on December 24th through December 27th at 8:30am. We will also be closed on January 1, 2019. There’s nothing quite like the feel of plush carpet under your feet. 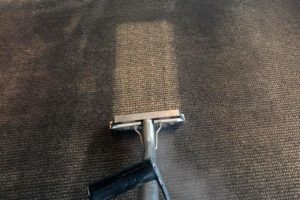 Carpets have many well known health benefits including acting like a natural air filter, but carpets can also act like a trap for dirt, hair, dust, and pet dander. Keeping your carpets, area rugs, and all your flooring clean and dirt free is important to the health of your home and family.